I just had to jump on today to show you a beautiful book I have in my hands this morning. 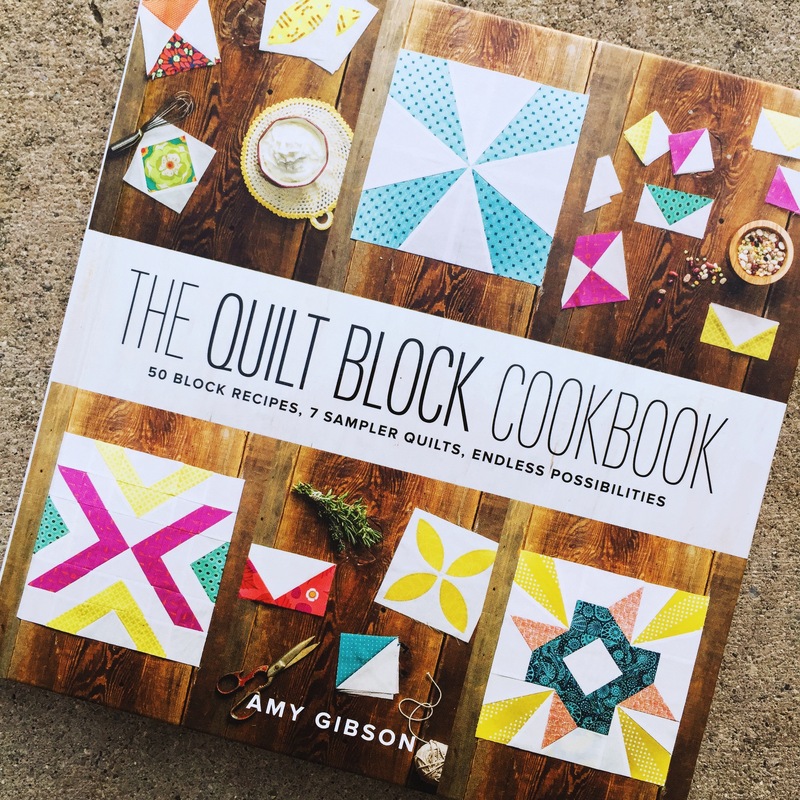 It’s called “The Quilt Block Cookbook” by Amy Gibson, and I have to tell you–if I didn’t already have a copy, I’d be buying one for myself immediately. It’s a well thought out book with a fun concept, simple explanations, excellent writing, and gorgeous pictures. 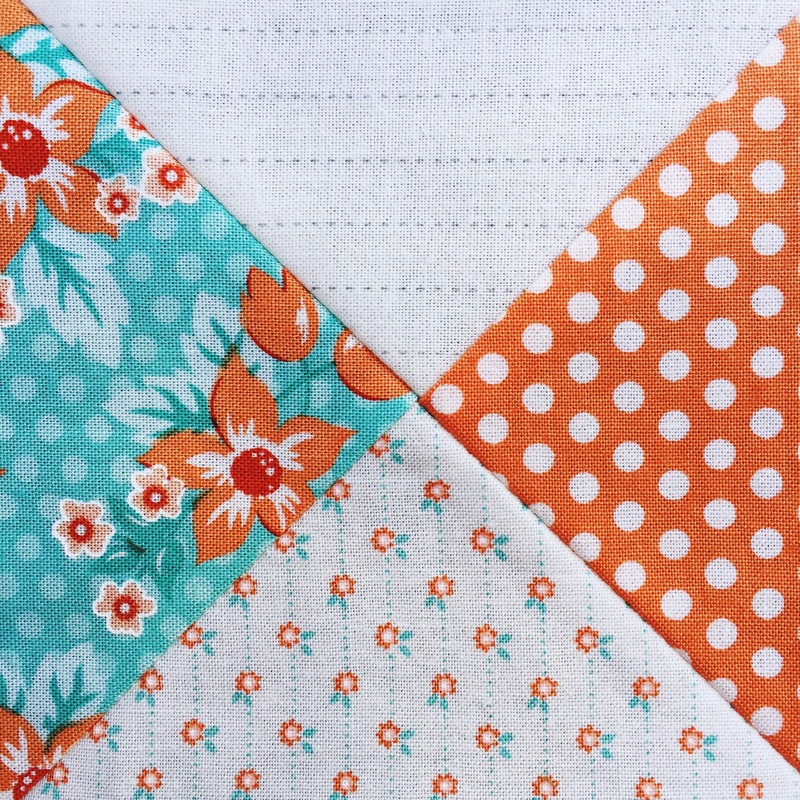 Amy’s fabric choices are spot-on, and the blocks are fresh, innovative, and inspiring. You will not find boring, regurgitated, tired old blocks in this book. There are several original layouts, and honestly, just a lot of awesome. I chose to make one block from her book called No. 5, True North. Following her easy instructions, the block came together precisely and quickly. You can see what I mean about these blocks not being the same old same old! 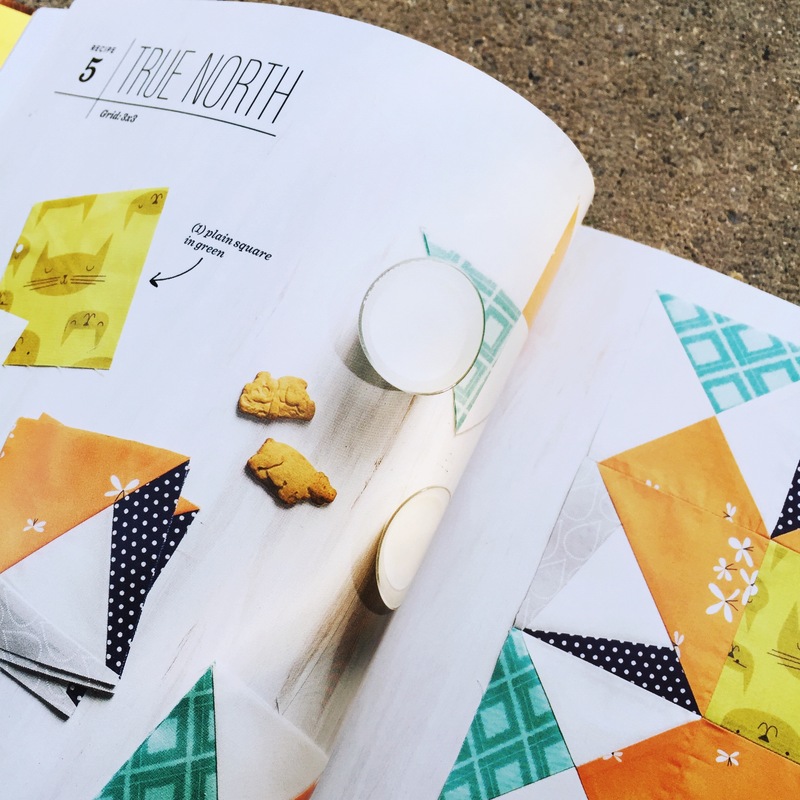 Lovies, if you have been hankering for some quilty eye-candy, or need a perfect gift for a quilting friend–this is it. Love! I have that book on my wish list. THANKS FOR YOUR BLOG+SHARING IN THIS NEAR BOOK TOUR! LOVE “SWEET MARION” TOO ! Love the fabric as well this is definitely the next book I am going to purchase! I definitely love “different”! Just stopping by your lovely blog after a long absence. I can’t seem to find your Tutorial button…could you help please? I recently bought Bedroom Style and loved it so much I read it cover to cover…then went back to the front & read it again…LOL! I also have the above Cookbook by Amy and haven’t read it yet…I try to limit myself to reading only one new book per day…like I’m going to keep to that rule…Ha! Anyway, if you wouldn’t mind sending me a link to your tutes…that would be great! 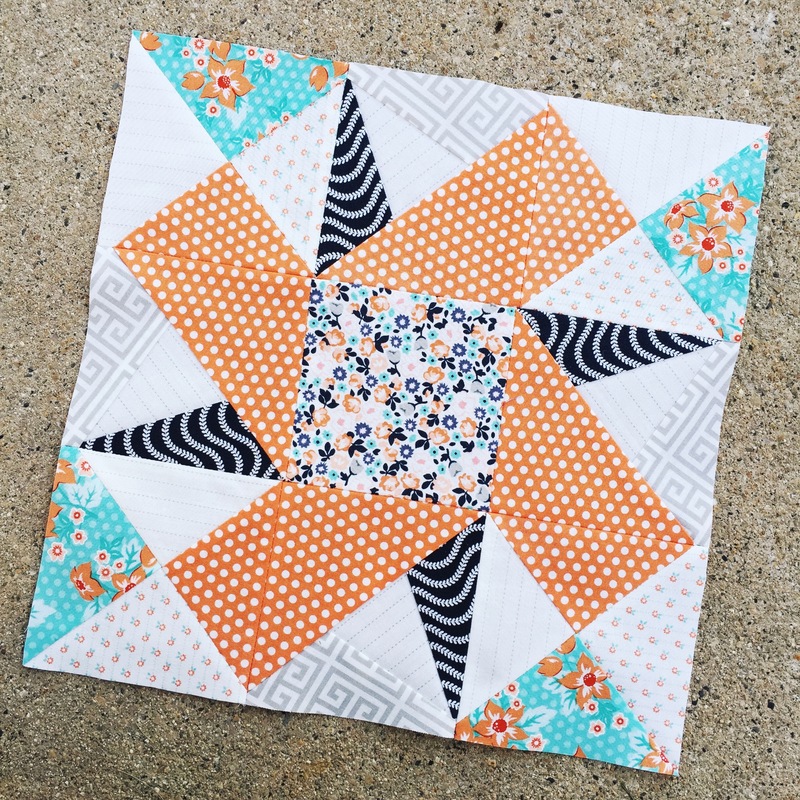 You also mentioned a nap quilt you made for your dear husband-you added pink, blue and orange so that he would have all of you surrounding him…but you only shared a corner of the quilt in your book…naughty girl! Is this a tutorial or a pattern? Loving the cute turquoise floral and the navy blue(or is it black) serpentine prints in your new collection. Hopefully it will come to a Canadian fabric shop…just can’t handle the US to Canada $ exchange at the moment! Merry Christmas & Quilty Huggs! My name is Rhonda Cratty. I am a customer, and a fan. I live in Arvada and I just released a new book on Amazon.com. Our Family Quilt came alive when a friend first took me to a quilting class. I knew the journey I wanted to take the characters on. I knew how to sew but not quilt -which was critical in the story. One day I asked a friend, who quilted, to give me enough information so I could write my book. Generously, she took me into my first quilting class, and under her wing. I went to quilting shows learning as I went, joined a Quilting Guild, listening to all their inspiring speakers and meeting encouraging quilters. As each friend talked to me, I became inspired to add a different dimension to both my quilting and my book. I not only finished the book but fell in love with the art of quilting. The needle became my pen and the thread my ink. As I wrote about Grace, a master quilter, -as she shared her creative gifts with her young granddaughter, Audrey. I was thinking about sewing with my mom. As I wrote about their lives unfolding around their family quilt. The love between grandmother and granddaughter was a mirror of my love for my mother and grandmother.